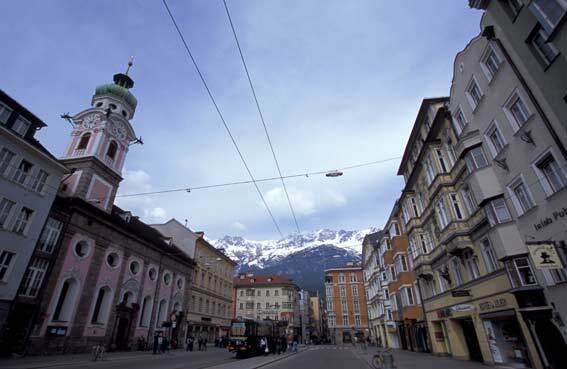 Innsbruck pictures. Photography gallery of Austria, Innsbruck, Österreich. Foto. 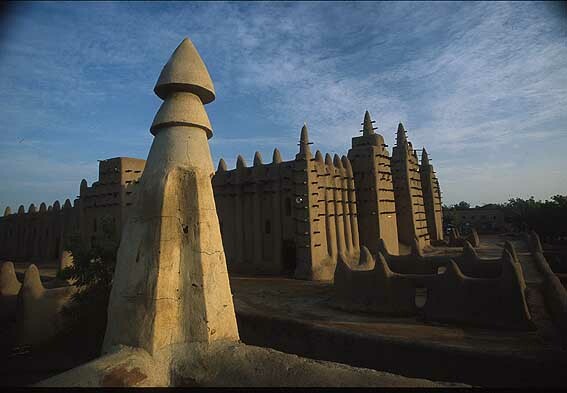 Travel Photography. 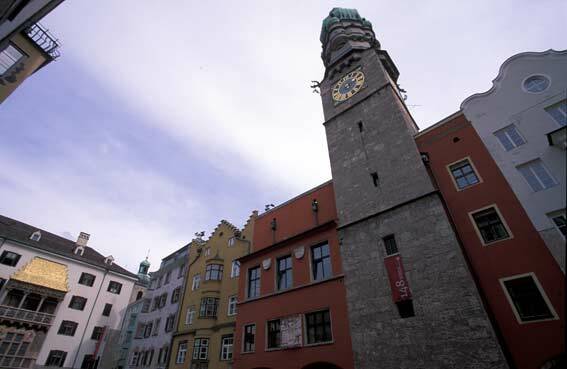 Fotos de Innsbruck Austria, bilder, Galería fotográfica de Austria, Reisen foto. Reisen bilder. Voyager photo. 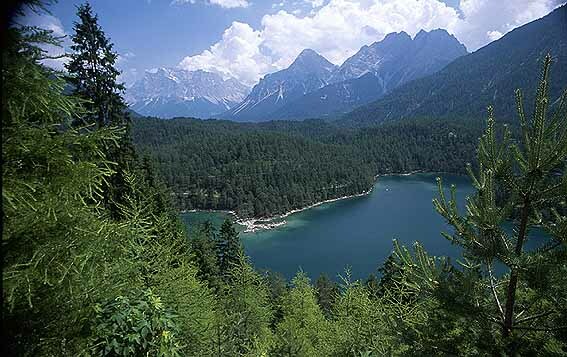 Foto Austria. viajes.